We are a team who help you with everything in dentistry. 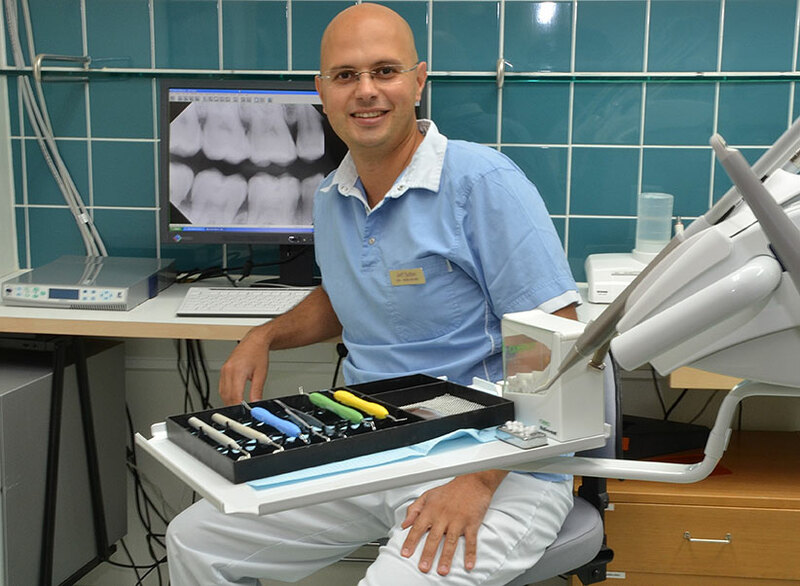 We provide professional and high quality dental care. As our patient, we create a personal treatment plan that is best suited for your needs. We provide longterm dental care with a range of treatments, from preventive dentistry to restorative treatment and always with great emphasis on both aesthetics and function. At your first visit we always do a thorough examination where different suggestions of treatment are presented. You will also get a cost assessment. If you are in need of emergency dental care, our ambition is to be able to help you during the same day. 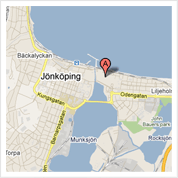 Our staff have many years of experience and always give you personal and caring treatment and care. We use the latest technology and continually educate our team to be at the forefront of the technological development. 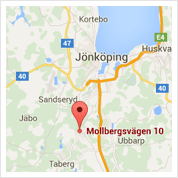 Our dental clinics are centrally located at Borgmästargränd 1D and Mollbergsvägen 10 in Jönköping with several bus stops and parking spaces located nearby.